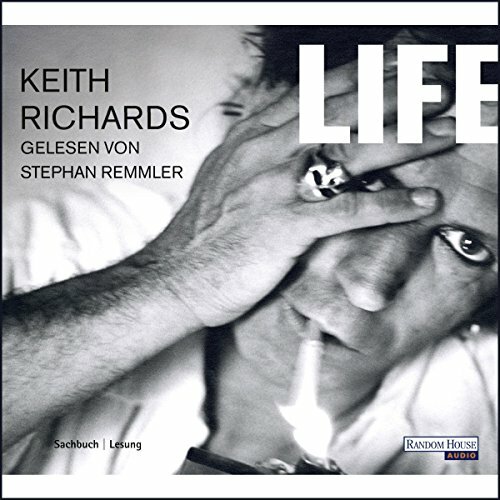 Showing results by author "Keith Richards"
Keith Richards er en af rockhistoriens helt store myter, og hans liv med Stones er ufortyndet rock'n'roll - ligesom musikken, der blev lydsporet til en hel generation. 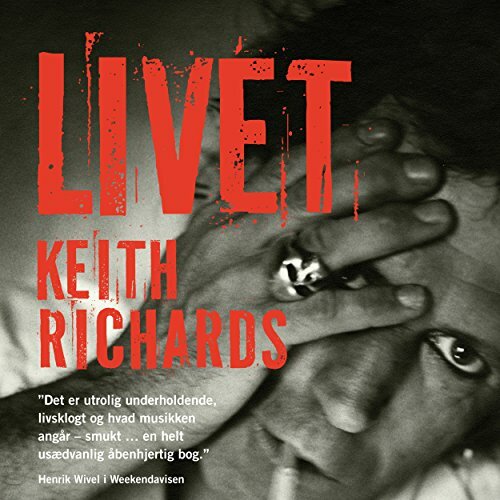 Nu fortaeller han selv historien om sit omtumlede liv. 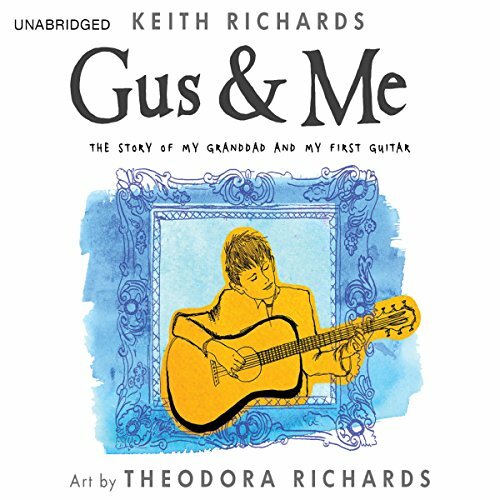 Keith's grandfather, Theodore Augustus Dupree lived near Seven Sisters Road, in a house filled with instruments and cakes. 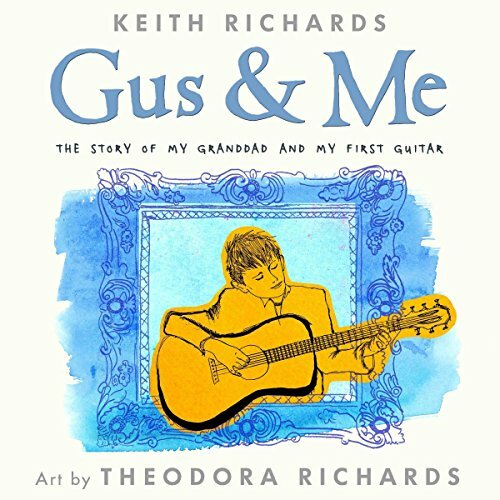 A nostalgic look back at happy childhood days as the Rolling Stone star remembers his grandfather - a former big band player who encouraged his grandson to take up the guitar. 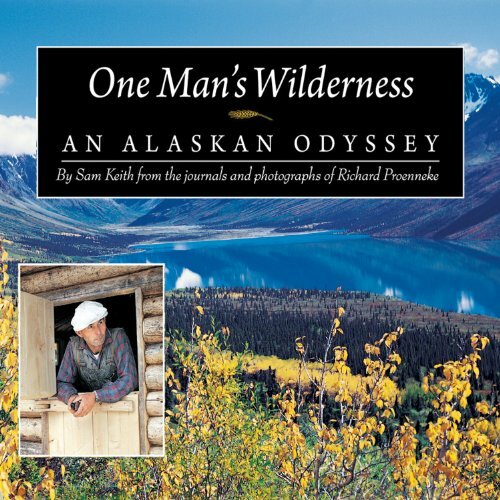 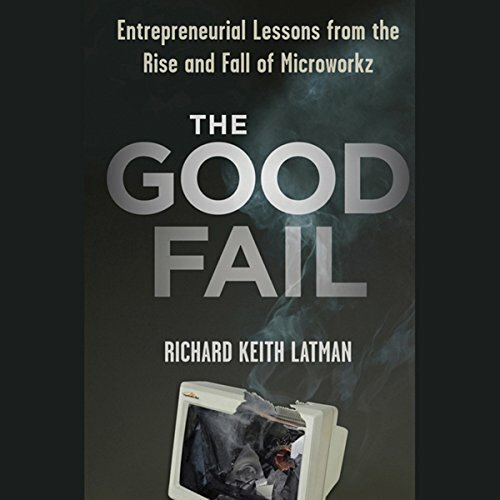 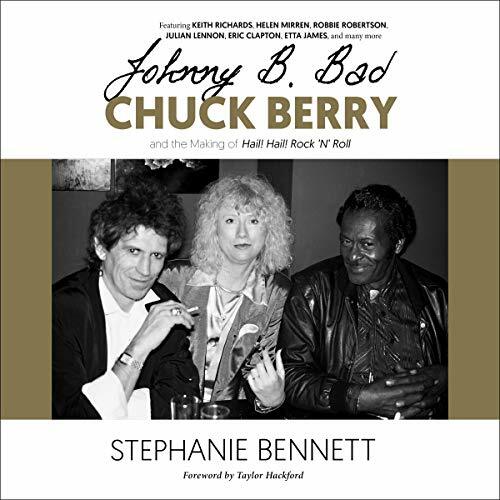 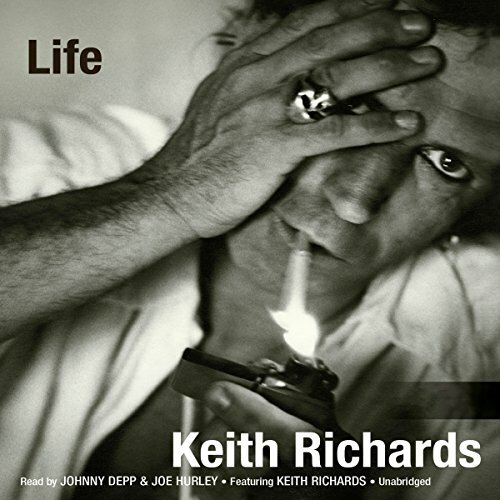 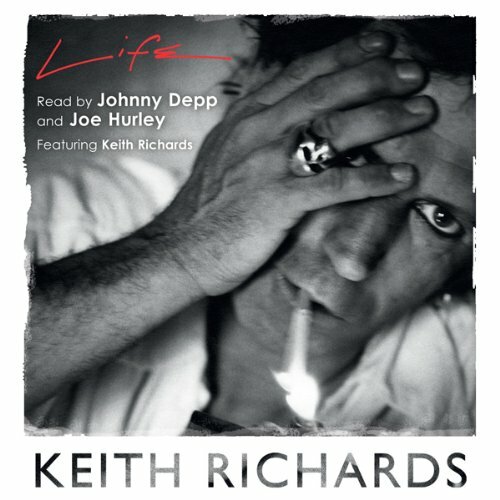 Includes a reading of the story and additional guitar music from Keith Richards. 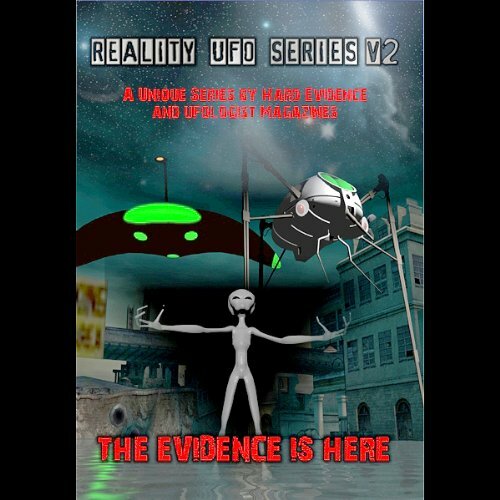 Reality Entertainment presents the Reality UFO Series, Volume 2, the second in a unique series in conjunction with Hard Evidence and Ufologist magazine. 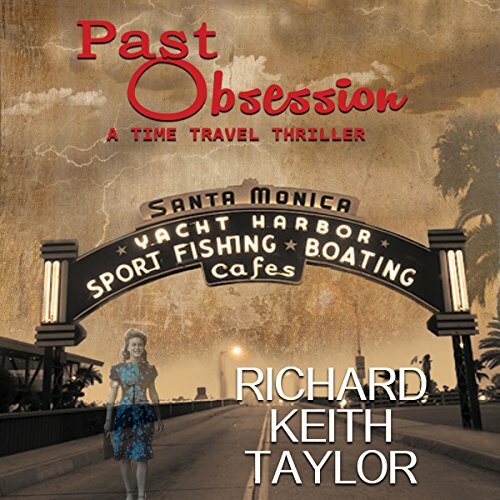 Featuring the most compelling and well documented cases in UFO and paranormal history, Reality UFO Series, Volume 2 includes many case studies and stories.